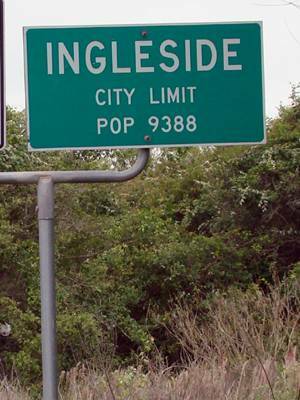 Ingleside Texas and Ingleside Hotels. Early Scottish settler John Vineyard is credited with naming the city after his ancestral home. A hard date for a beginning would be 1854 when a man named George Hatch purchased land. He sold acreage to newcomers and the next year brothers George and Marcellus Turner arrived - opening the area's first post office in 1857. 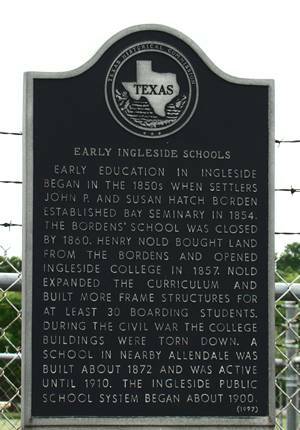 A man named Henry Nold operated the Ingleside Male and Female Academy from 1857 until 1862 when it was destroyed by Union troops. 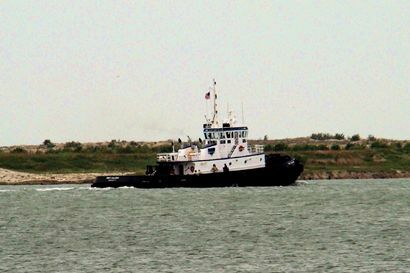 Until the arrival of the railroad, Ingleside was supplied by steamships. 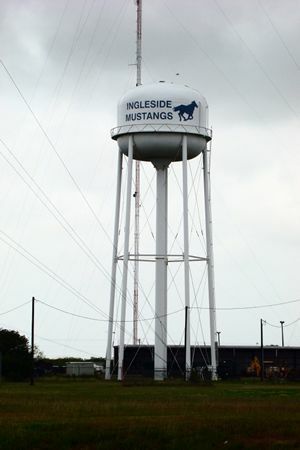 Ingleside was bypassed by the San Antonio and Aransas Pass Railway and Palomas was established as a flag stop. 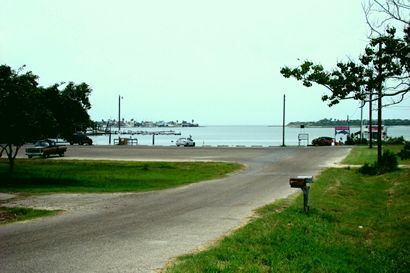 For a short period both Palomas and Ingleside post offices served the area. Residents set up a new townsite near the railroad in 1893, and a large hotel was built in the early 1890s in hopes of luring landbuyers. 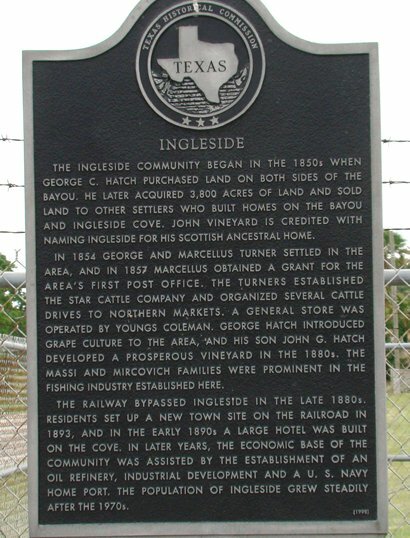 The hoped-for boom was in reality a bust and the total population of Ingleside in the 1890s was only 30. In 1916 a disasterous hurricane struck - delaying development. 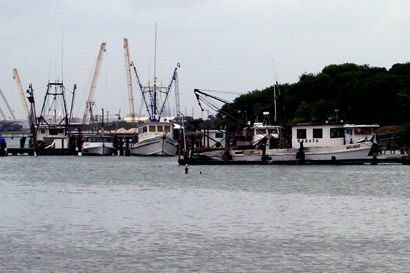 In the late 20s, Humble Oil built a tank farm at Port Ingleside, and planned a refinery. The housing built for company employees insured growth. - which is exactly what happened. By 1947 the area had 1,125 Inglesiders and by 1970 there were 4,050. 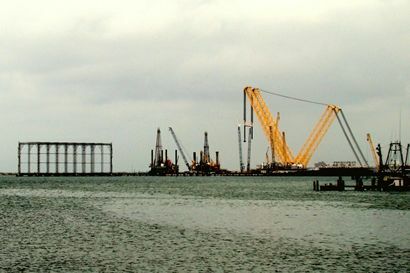 The Corps of Engineers cut La Quinta Channel, through Ingleside Point in 1954, creating the area now known as Ingleside-on-the-Bay. After 1972 the population grew steadily, reaching over 6,000 in 1988 - and over 9,000 for the year 2000.